Alternatives to Lala are much sought-after at the moment, if the search traffic arriving at my post with that title is any guide. One things I didn’t mention in that post, or in the follow-up about music lockers, is that I was disappointed when Lala was acquired by Apple, rather than by Google. One of the many interesting pieces of news coming out of Google I/O is that Google did make a music-related acquisition recently: Simplify Media. According to MG at TechCrunch, Google will use the acquired technology to give your Android devices access to your music – including music you’ll soon be able to buy in the Android marketplace. Farhad at Slate provides more detail and enthusiasm. As [Google’s Vic] Gundotra explained, you’ll do this by installing a small app on your desktop that will send your music… to the Internet… Once the files are online, your phone will have access to your entire music library whenever you’ve got an Internet connection… Even though the music doesn’t live on your phone, it behaves exactly as if it does. Count me interested, although not inclined to get as carried away as Farhad. Here’s where he goes further than I’m willing to. In the future, not only will you not get a CD when you buy an album, you won’t even get a digital file. All you’ll have is an access flag tied to your account in a database in a server farm in some far-off land. I know that land: it’s Lala land, which got taken over, and is about to shut down. That model counts has too many breakable components to be feasible in the forseeable future. I think it works offline, but it’s better to check than to assume or believe. It’s allowed me to write, categorize, and tag this. Now to save this post, bring the Android out of Airplane mode, and post. I noticed a few months ago that the URL for an official Android app was in use, although hidden from public view. Well, we now have lift-off. I’m using the new app to post this. I’ll edit to add links later. The post at Mashable where I first saw the news today, and from which I’m borrowing the WordDroid image. The announcement post on the WordPress for Android blog. One recent step takes Google Voice onto the iPhone. As Om reports, it’s browser-based (HTML5). Hence it sidesteps security at the iPhone app store. A few days ago, Michael Arrington declared himself so besotted with Google Voice that he followed its beckoning extension into Chrome from Safari. Said extension adds click (a phone number on a web page) to call (via Google Voice) to the Chrome browser. The above two steps have a few things in common: about Google Voice; positive; something of a score for Google over Apple; written by the founder of a blog that grew into a New Media Property (rather than delegated to one of several other writers at said property). The third and last step I’ll describe in this post offers a contrast with the first two. It’s a step backwards for Google Voice. GV hasn’t worked on my Android G1 pretty much since I moved from Boston to Silver Spring. I submitted a support ticket at the GV site a few days ago, but have yet to hear anything. Meanwhile, all the calls that I was hoping would be free (or very cheap, in the case of international calls) fail over to a “real” phone number, and T-Mobile bills for real money. The theme of a WordPress blog is like its skin, its graphical interface… So the theme is part of the blog’s identity. Should that identity be preserved across platforms, even when some of the platforms are mobile? A recent post suggests that it typically isn’t. WordPress.com’s mobile default is a mobile theme, rather than a mobile version of the blog’s “main” theme. For self-hosted WordPress, there are several plugins available. The most popular seem based on the rule: if mobile platform, then mobile theme. There are some aspects of theme design that don’t translate well to mobile. For example, the theme for this blog shows a lot of white space. That doesn’t work on mobile, when there isn’t much space to spare. On the other hand, colors do work on mobile. The WordPress.com CSS upgrade doesn’t let me tweak the color scheme of the mobile themes. I wish it did. For self-hosted blogs, it might be good practice to have a little CSS file that specifies colors, and other aspects of themes that carry over well to mobile, and invoke that file from every theme the blog uses. I’m sure someone has written a good, thoughtful account of aspects of theme design, and the extent to which each aspect should be similar or different between mobile and other themes. If you know of it, please leave a link in the comments. If you’re reading this on a mobile phone, you won’t be seeing this blog’s Simpla Way theme. That’s because WordPress.com automatically uses a mobile theme when displaying blogs on a mobile device. What about self-hosted WordPress? I went over to the WordPress.org theme directory, searched for mobile, and was shown just one theme: Carrington Mobile. The thing is, a mobile theme isn’t much good without code to select it when appropriate. So the mobile hotspot for WordPress is plugins, not themes. Of the many plugins tagged with mobile, here are those relevant to mobile themes (with at least a thousand downloads). WPtouch iPhone Theme (299,390 downloads) “transforms your WordPress blog into an iPhone application-style theme… when viewed from an iPhone, iPod touch, Android or BlackBerry touch mobile device.” This theme in plugin’s clothing is used (with modifications) by WordPress.com for such devices. WordPress Mobile Edition (100,296) seems similar, and is used (with modifications) by WordPress.com for mobile devices other than those on the WPTouch list. MobilePress (38,818) allows device- or browser-specific themes, and allows development of custom mobile themes. WordPress Mobile Pack (18,108) includes a selection of mobile themes. MoFuse (4,074) allows creation of, and redirect to, a mobile version of the blog. Mobilize by Mippin (3,425) is similar to MoFuse in that it involves a mobile version of the blog. 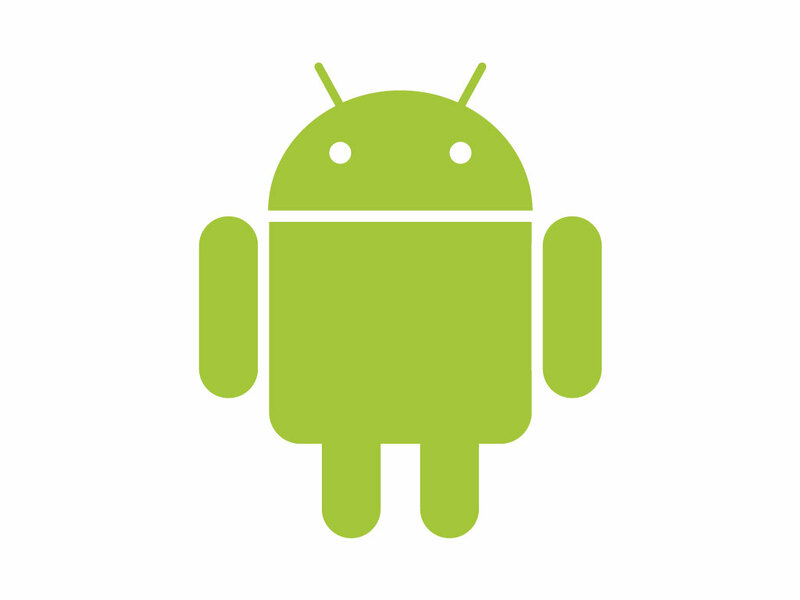 My most mobile-focused blog, Android Icon, currently uses WordPress Mobile Edition. I plan to use that blog for a grapple with Wapple, and maybe a try of some of the other plugins listed above, soon. If there is a support group for people who can’t stop starting blogs, please let me know.